Here are some things you might want to know about... an announcements page. To sign up for particular events, click on the corresponding links. 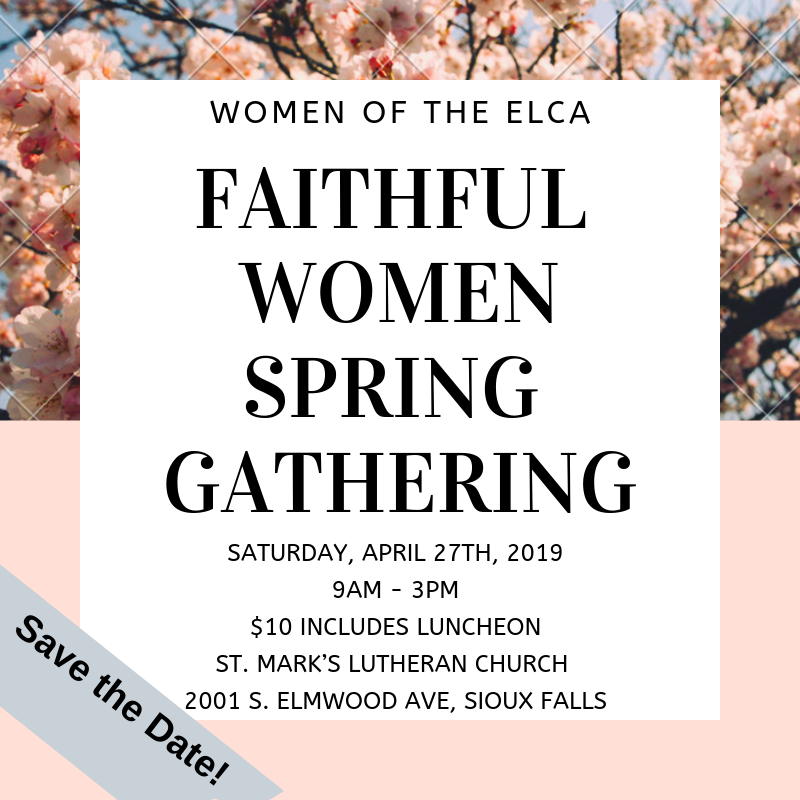 ​Be sure to mark your calendar for the WELCA Spring Gathering in Sioux Falls! Pastor Trisha will drive the bus for easy transportation. More details to come. ​to this special piano recital! The Shalom Church Council meets the second Tuesday of every month. Individual Ministry Teams meet at your agreed-upon times; council representatives will meet for one hour, beginning at 7 pm. An 'Altar Guild' has been formed and is seeking additional volunteers. Duties will include preparing the worship space, decorating the gathering space and sanctuary. Also included, will be cleaning and maintaining the candle holders and all things brass. Click on: ALTAR GUILD ROCKS! to sign up. If you are interested in local community events, check out the Harrisburg Chamber of Commerce web page! Mr. Doug Blomker is teaching martial arts at Shalom on Tuesday and Thursday evenings. 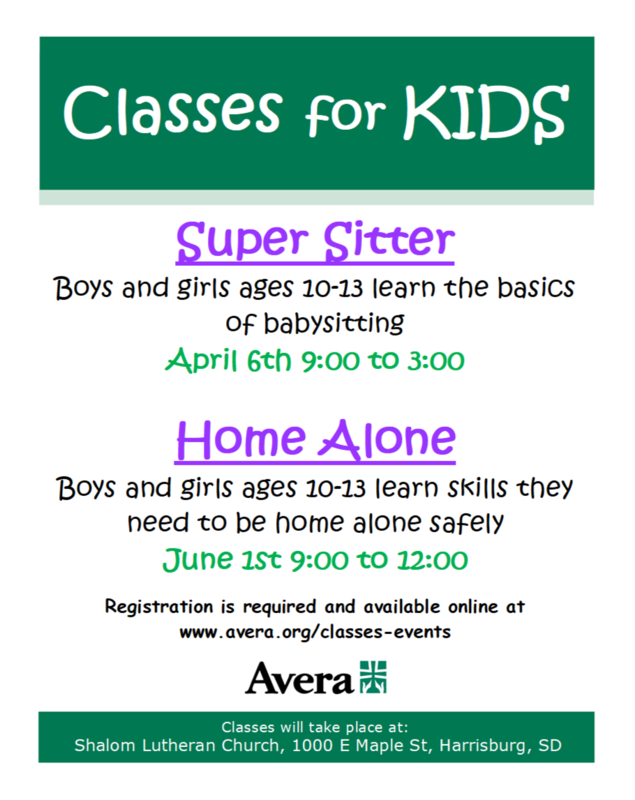 If you would like to join one of his classes, call him at 605-940-9480.